3170 S Ocean Blvd 301N, Palm Beach, FL 33480 | Sotheby's International Realty, Inc.
$849,000 2 Bedrooms2 Full Baths2,350 sq. ft. 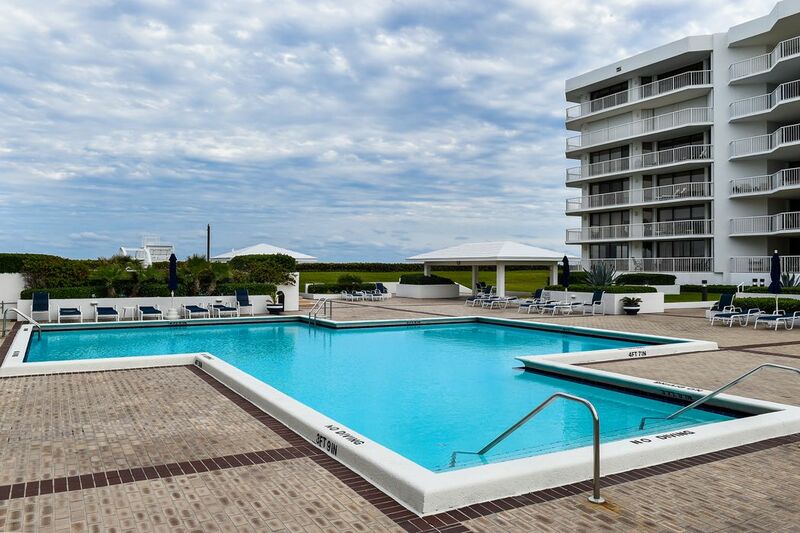 Very large two bedroom, two bath unit at the desirable Enclave of Palm Beach. Two Garage Parking Spaces #26 & #59.